Consider the differences between IRA types. Both traditional and Roth IRAs offer potentially significant benefits that may help your retirement assets grow in a tax-advantaged manner. Traditional IRAs offer tax-deferred accumulation and current-year income tax deductions for eligible contributions. However, you must begin withdrawing the money by the time you reach age 70-1/2, and distributions are fully taxable. Roth IRAs, on the other hand, do not offer tax breaks for contributions, and no mandatory withdrawals are imposed. Perhaps the most significant feature of the Roth IRA is the tax-free status of distributions made after age 59-1/2. Project the income tax repercussions of a conversion. Amy Buttell, in an article for Bankrate.com, explains that your age and current income tax bracket are important aspects to evaluate. She also states, "An important factor in deciding whether to convert is considering how much time you have before you retire and will potentially need to use the money." Since the money within your traditional IRA has remained untaxed, the conversion process will result in an increase in your taxable income for the year. If you're in a higher tax bracket, the conversion will cost more, but could be more advantageous when you take the tax-free distributions during retirement. Vanguard explains, "If you expect your [income tax] rate to go up, converting may be for you. If you think it will go down, then the opposite holds true." Choose whole or partial conversion. You don't have to convert your entire traditional IRA to a Roth. Instead, you may convert a smaller portion of the account, leaving the remaining assets within the traditional IRA. This could serve to reduce the tax liability resulting from the conversion, plus allow you to continue deducting additional contributions to the traditional IRA. Fidelity explains, "You may also want to consider converting to a Roth IRA over a number of years (tax periods) in amounts that will keep the income from the conversion within your current federal tax bracket, or within a federal tax bracket that you are comfortable with." Choose your IRA custodian. The custodian is the organization with which your IRA resides, and to whom your contributions will go. Custodians facilitate deposits and withdrawals and generate your end-of-year tax forms. Countless banks, insurance carriers, mutual fund companies and other financial institutions are able to hold your Roth IRA. Your choice of custodians should be based on the investment options available through that organization, the annual maintenance costs of the account and your overall comfort level. Complete new account procedures and documentation. After choosing your Roth IRA custodian, contact their New Accounts department and request the paperwork necessary to open a Roth IRA. Fill out the forms completely and to the best of your abilities, then mail them to the custodian or bring them to the nearest branch office. Initiate the transfer of assets. Once you new Roth IRA accounts is opened with a zero balance, complete the Asset Transfer and Roth IRA Conversion paperwork. 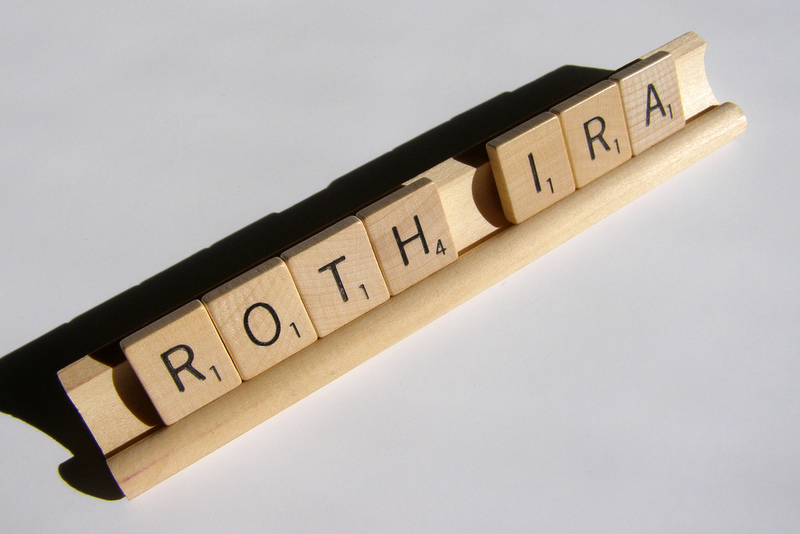 These documents instruct your traditional IRA custodian to transfer some or all of your existing retirement assets into the new Roth account. In some cases, assets may be preserved during the transfer, but it is not uncommon for traditional IRA positions to be liquidated and transferred as cash. Finalize and confirm the conversion. Several days after you submit the Roth IRA account documents and assets transfer paperwork, contact your traditional IRA custodian to ensure they have processed your request and initiated the transfer of funds. Additionally, contact the new Roth IRA custodian to ensure they have received the correct amount of money. Before converting, it's a good idea to seek the advice of a professional financial adviser. The resulting tax implications and possible monumental effects on your overall retirement lifestyle are not factors to ignore. A professional can guide you through the process and explain any confusing or complicated scenarios. Converted Roth IRA assets must remain in the account for at least five years. If you withdraw the money too soon you will be subject to income taxes and an additional 10% penalty.